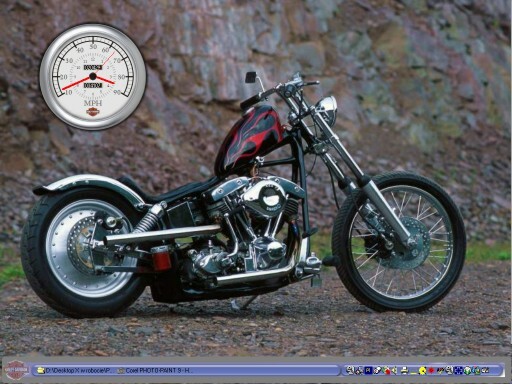 Today Legendary Harley-Davidson with Popup FuelMenu, Clock and PopupTray. Click on Engine! Thank you so much for the HD theme!! I've een searching in vain for one and, finally, here it is!